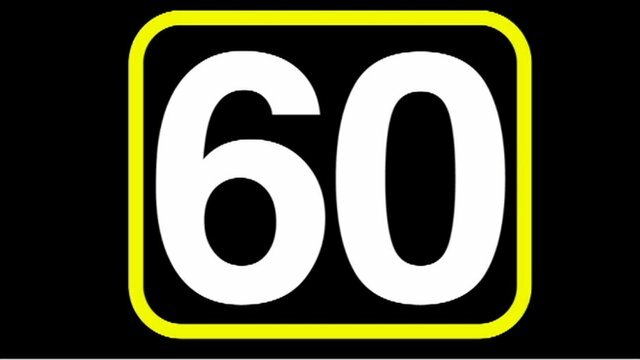 The political week in 60 seconds Jump to media player A reminder of the political week in just 60 seconds as covered on the Daily Politics. Top of the Political Pops: 5 December Jump to media player A musical rundown of the biggest political stories of the week up to 5 December, as read on the BBC News website, is revealed in the Politics Show's Top of the Political Pops with Giles Dilnot. 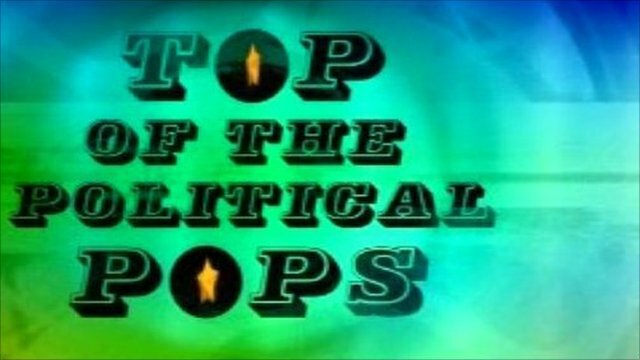 Top of the Political Pops: 21 November 2010 Jump to media player A musical rundown of the biggest political stories of the week up to 21 November, as read on the BBC News website, is revealed in the Politics Show's Top of the Political Pops with Giles Dilnot. A reminder of the political week in just 60 seconds as covered on the Daily Politics with student protests dominating the headlines.